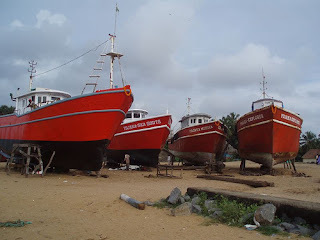 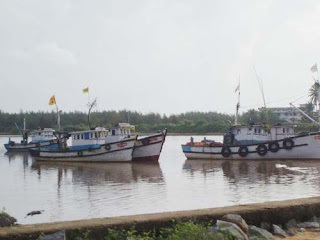 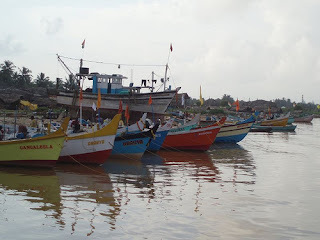 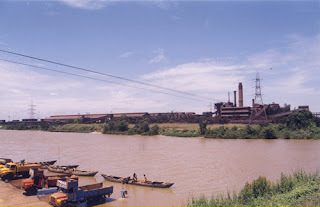 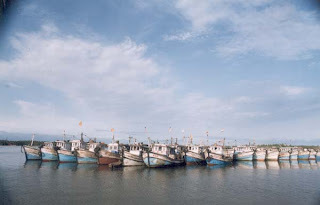 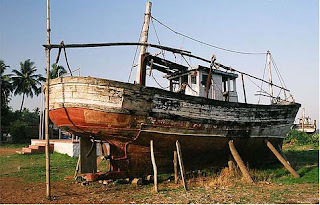 Mangalore is the administrative headquarters of the Dakshina Kannada (South Canara) district in the southwestern corner of Karnataka, and developed as a port on the Arabian Sea - to this day it remains one of the major ports of India. 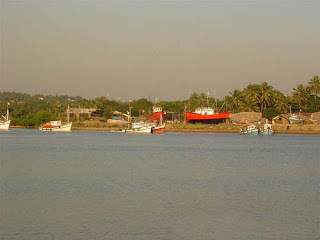 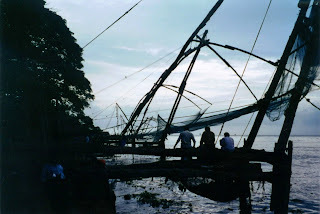 Lying on the backwaters formed by the Netravati and Gurupura rivers, it has long been a roadstead along the Malabar Coast. 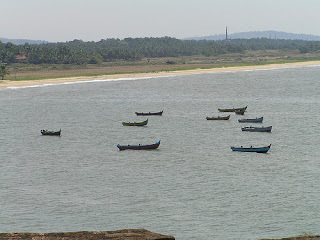 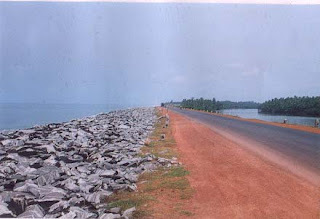 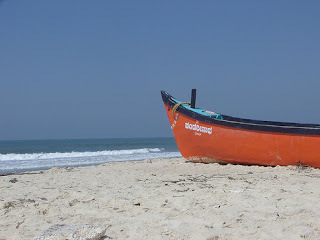 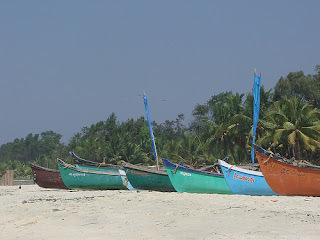 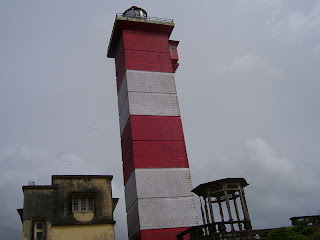 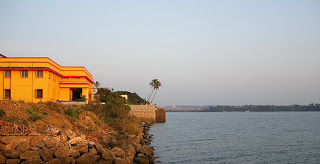 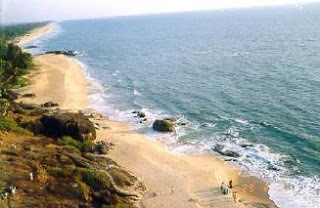 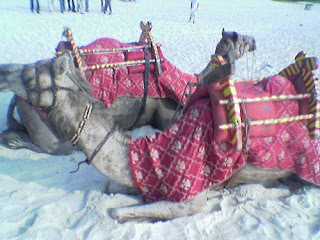 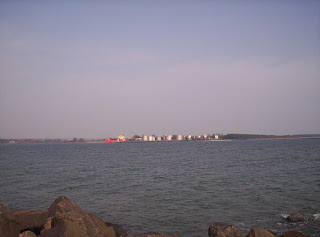 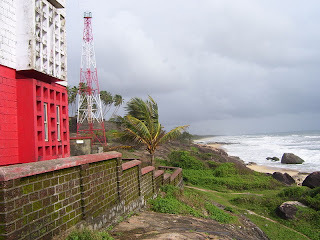 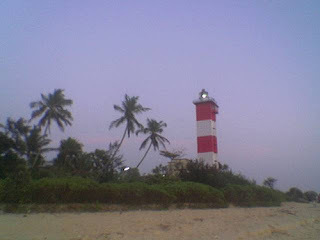 Mangalore is known for its beaches, temples and industries. 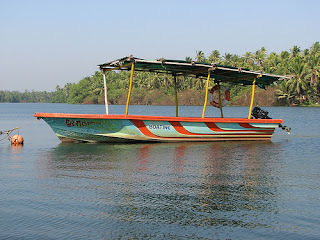 There are several languages spoken there, including Tulu, Konkani, Kannada, and Beary. 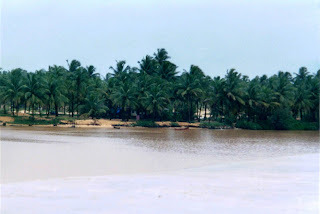 The landscape is dominated by the characteristic coconut palms accompanying rolling hills and streams flowing into the sea. 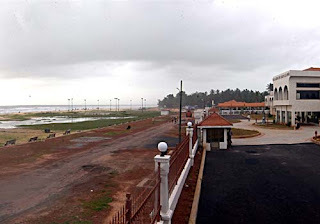 The landscape is dotted with tiled-roof buildings, topped with the famous Mangalore tiles made with the local hard red clay and typically walled with laterite blocks. 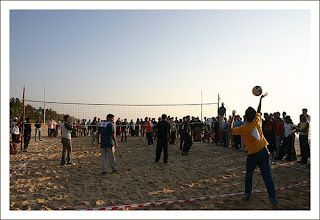 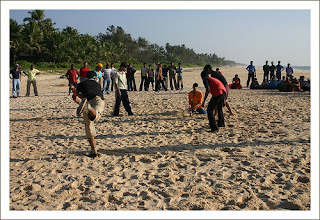 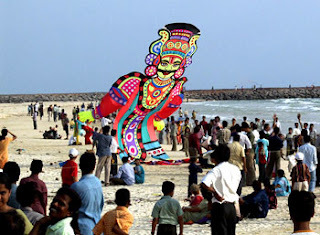 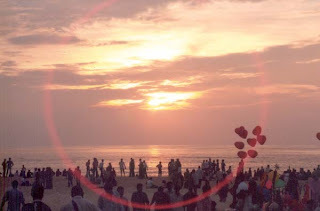 Kite Fetival @ Panambur Beach during Karavali Utsav.. 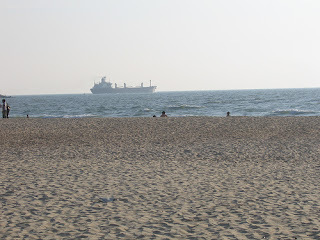 Tourist enjoying @ Panambur Beach.. 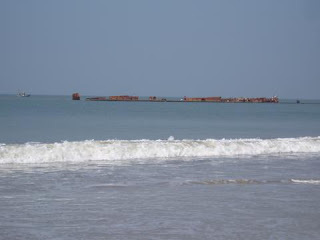 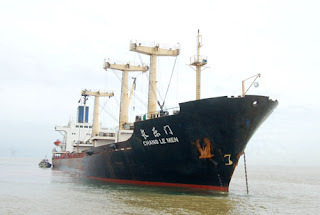 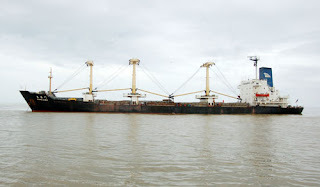 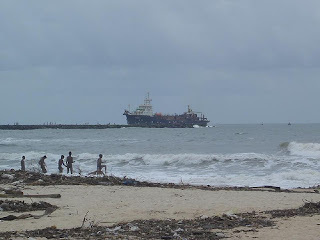 Broken Cargo ship @ Thanirbavi Near Panambur. 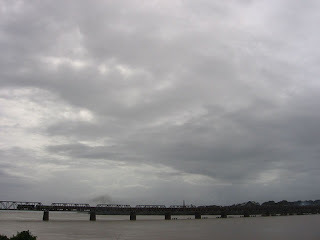 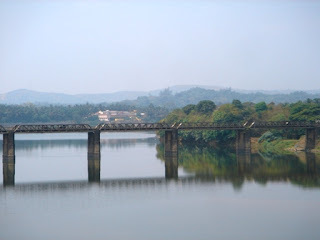 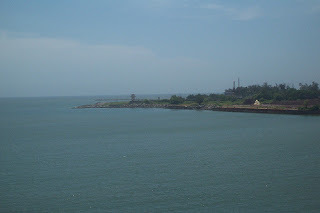 Panoramic View of Netravati Bridge..
Surathkal Light House and adjoining Mantapa. 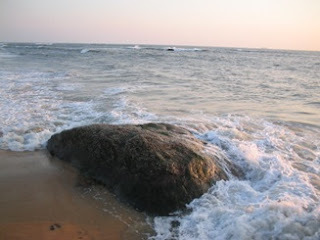 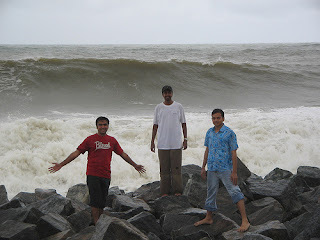 Mangalore is a great place to relax and rejuvenate. 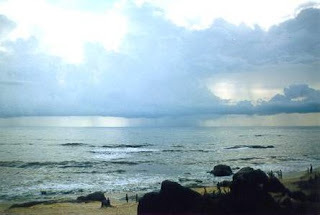 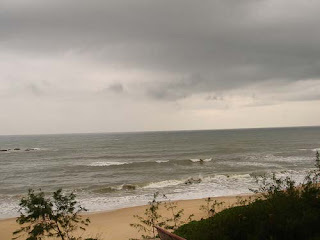 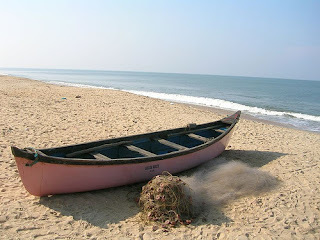 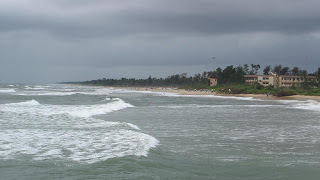 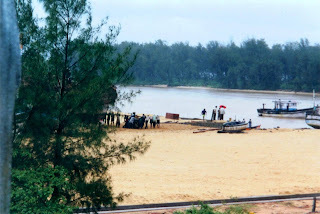 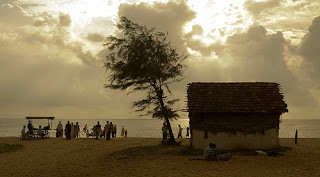 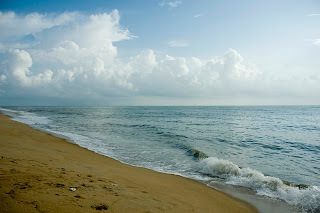 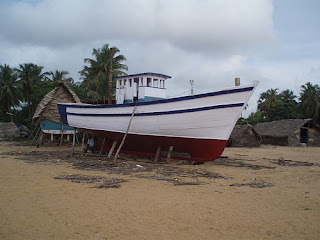 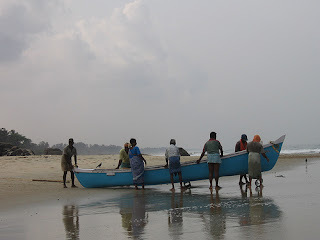 Surathkal Beach is another popular beach, which is famous for its powdery sand. 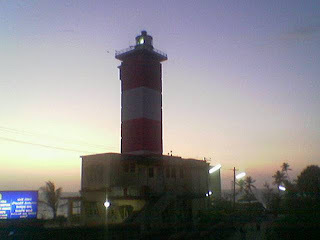 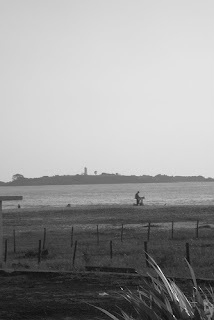 To enjoy a mind-blowing view of the ocean, do not forget to visit the lighthouse. 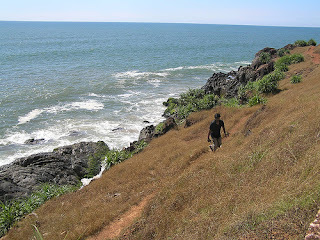 here are a few places to visit in mangalore that really made my trip memorable. 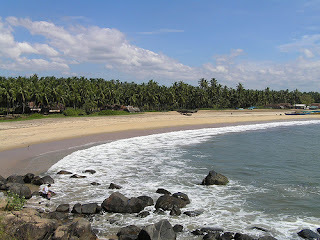 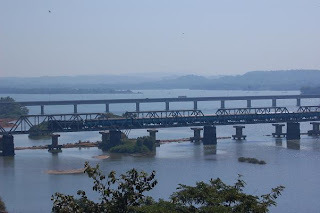 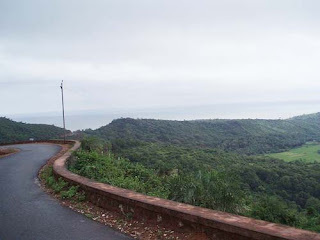 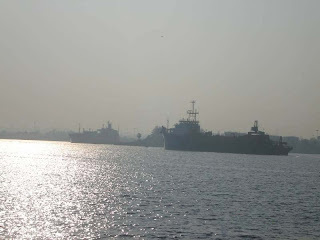 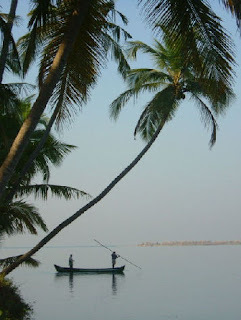 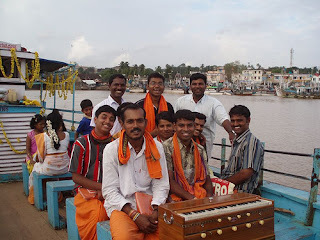 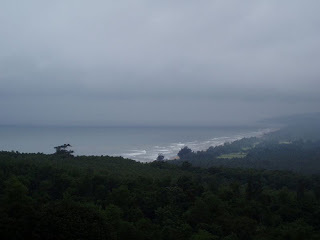 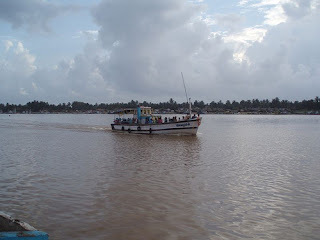 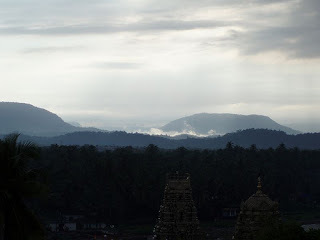 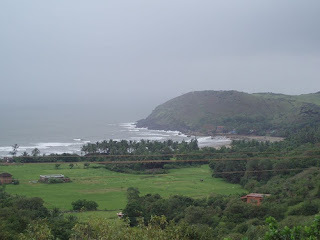 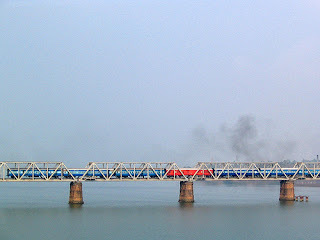 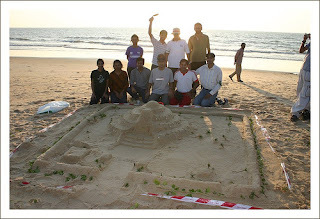 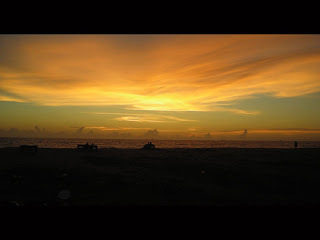 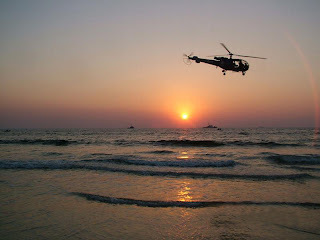 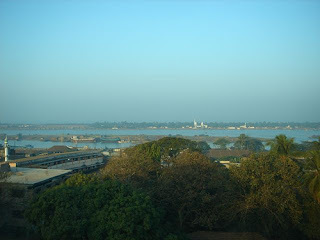 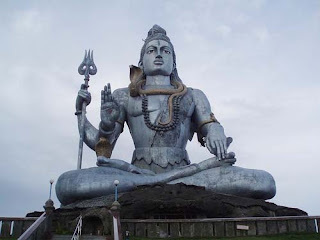 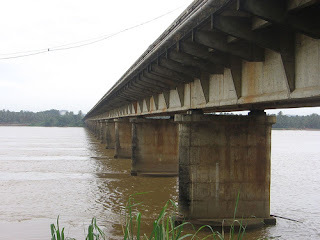 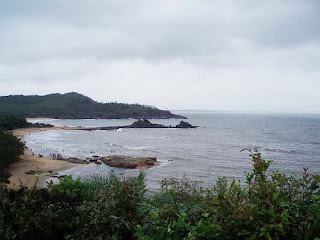 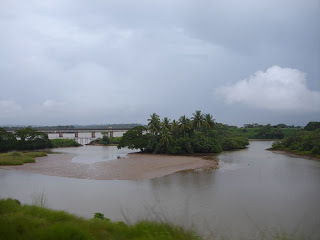 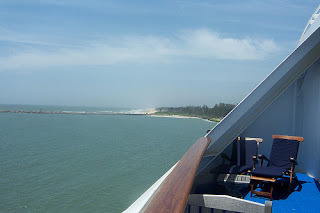 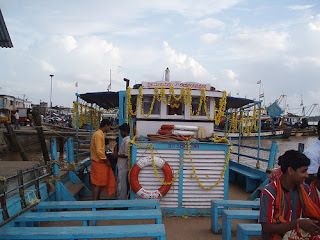 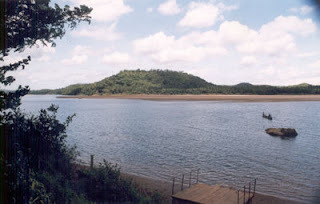 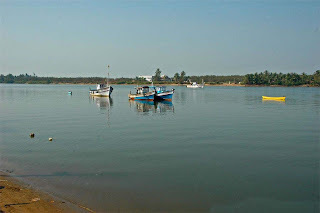 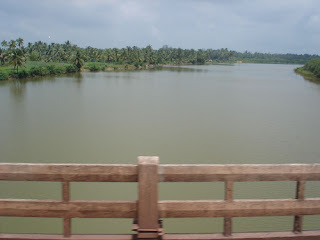 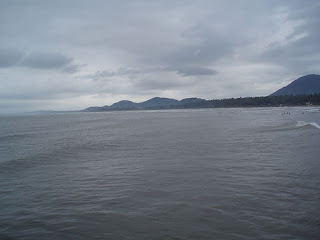 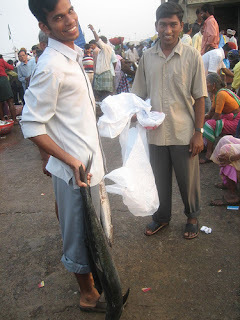 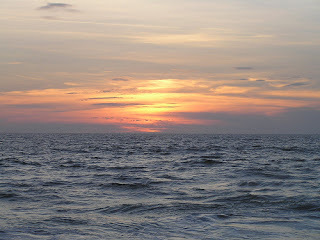 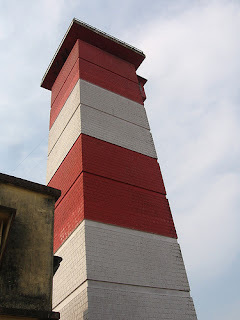 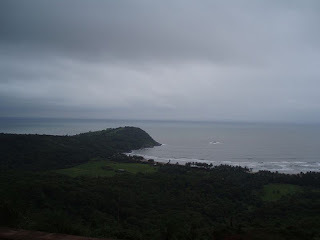 Hi, very nice post about your trip to Mangalore. 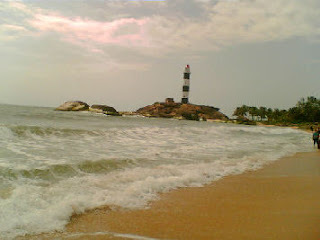 This is one of the best places to visit in Karnataka. 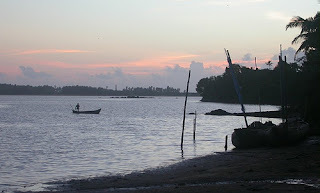 Thanks for sharing about this wonderful place. 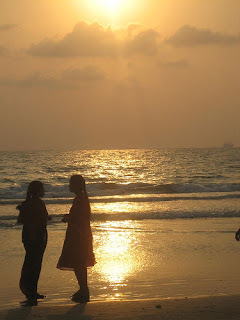 Really loved to explore these places, Murudeshwar Beach is my most favorite place. 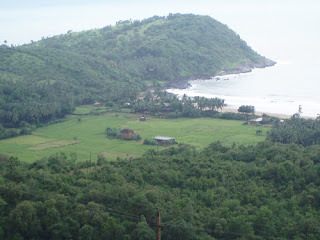 If anyone wants to travel this place, book travel in Sugama Travels for best services.